Like water and air food is also primary needs for human. There are many infants and old age people around the globe dies every day due to hunger. World Food Day, the day intends to raise awareness and support various approaches that can help to end world hunger. The day also aims to ensure food security and nutritious diets for all. 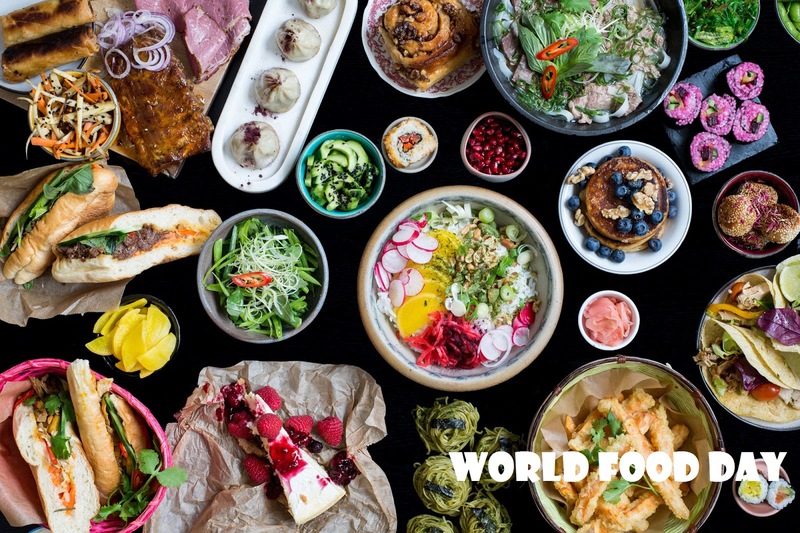 In November 1979 the conference was called for the observance of World Food Day on October 16, 1981.And on December 5, 1980 the UN General Assembly officially declared October 16th as the world food day. The day aims to improve agricultural productivity at all levels, enhancing the lives of rural populations and contribute to the growth of the world economy. It also provides support to countries for changing their agricultural policy.